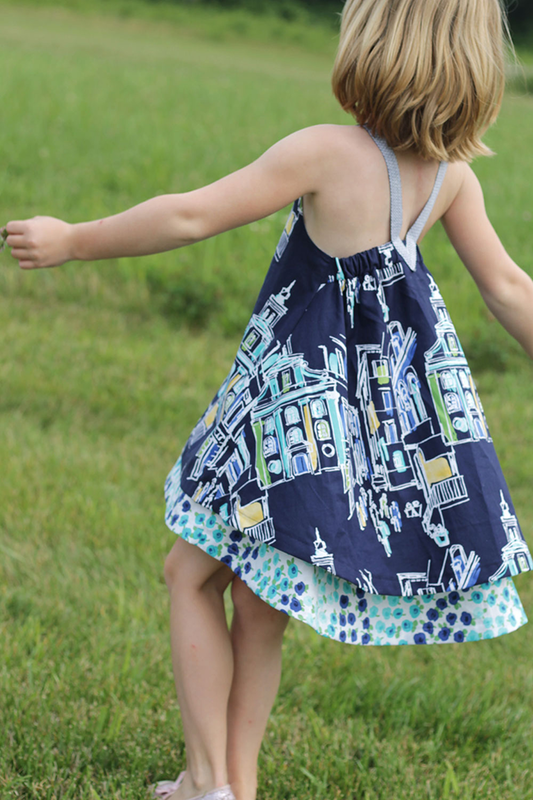 making it fun: The Great Pattern Hack :: Rachael of Imagine Gnats! 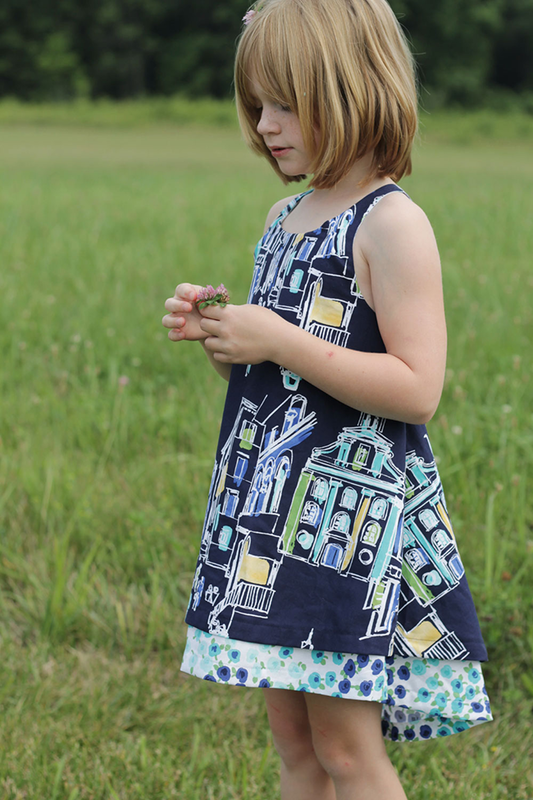 The Great Pattern Hack :: Rachael of Imagine Gnats! 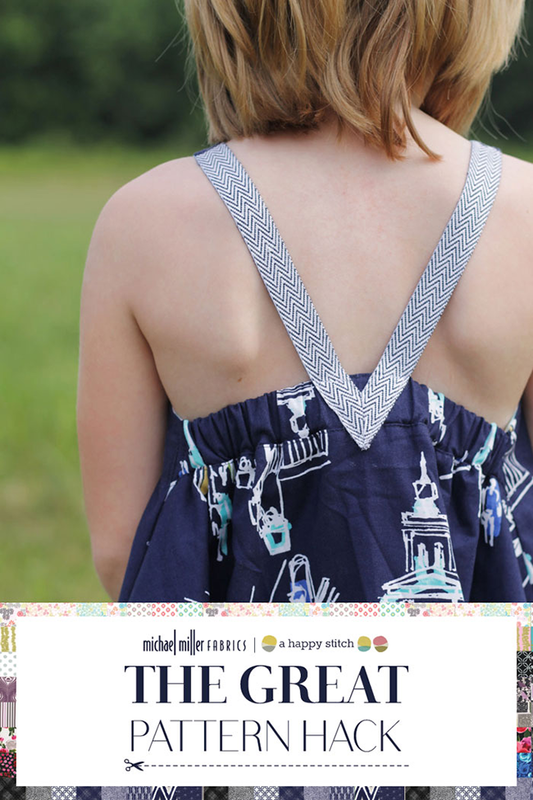 The talented Rachael of Imagine Gnats featured our On the Town collection in her hack of the LOL Swing Top (by Jennuine Design) for the Great Pattern Hack. Rachael lengthened the top into a dress and added a different type of racerback strap (see photo above). She also created a subtle hi-lo with the hem. How cute does the lining look peeking out from under the main fabric?!? I love the photo above! It really shows off the swing of the LOL Swing Top turned dress! Thanks so much to Rachael for sharing her hack! For more photos of her process and the inner workings of the dress, please visit Imagine Gnats.